Go for the glow with this list of suggestions! Beautiful skin starts from within. It requires a self-care routine consisting of nourishing foods, ample hydration, and quality cleansing, exfoliating, and moisturizing products. Investing in sun protection is also advisable because UV rays have a way of aging a woman’s face and body fast. ●	Carry a misting bottle with you. When it gets unbearably hot outside, you can give your face a gentle spritz of water. This may not be opportune when you’re wearing makeup, but when you’re barefaced and at the pool or beach, it works wonders for cooling you off and giving your skin moisture. Keep spray bottles with you wherever you go. You can even carry a small one with you in your carry-on bag as you travel given that it is TSA-compliant. That way, you’re not forced to pay top dollar for overpriced ones at theme parks and other outdoor attractions. ●	Make H2O your go-to drink of choice. It doesn’t matter how you drink water. You can opt to have it sparkling, infused with fruits and herbs, or full of minerals. The only thing that matters is that you’re drinking enough of it daily. Buy yourself a refillable water bottle and take with you wherever you go so you’re never without a cold drink. You flush out impurities and prevent heatstroke with every ounce of clear liquid that you drink. ●	Use skin enhancing products. Our line of products was created to help enhance your natural beauty. Packed full of antioxidants and anti-aging ingredients, it is the second step in your skincare routine. As a mommy, you’ll make a lot of sacrifices. One of the things you shouldn’t give up is how you take care of your face. Beautiful, healthy skin is an asset that you’ll bring with you as you age. ●	Give yourself a facial massage. You don’t need a masseuse to benefit from having the muscles in your face massaged. You can do it with a jade roller. Small and easy to use, the cool stone roller rolls over the surface of the skin, giving it a light and refreshing massage. The best thing about a jade roller is that it’s portable and can be used with your current beauty routine. There are many ways to treat your skin right. 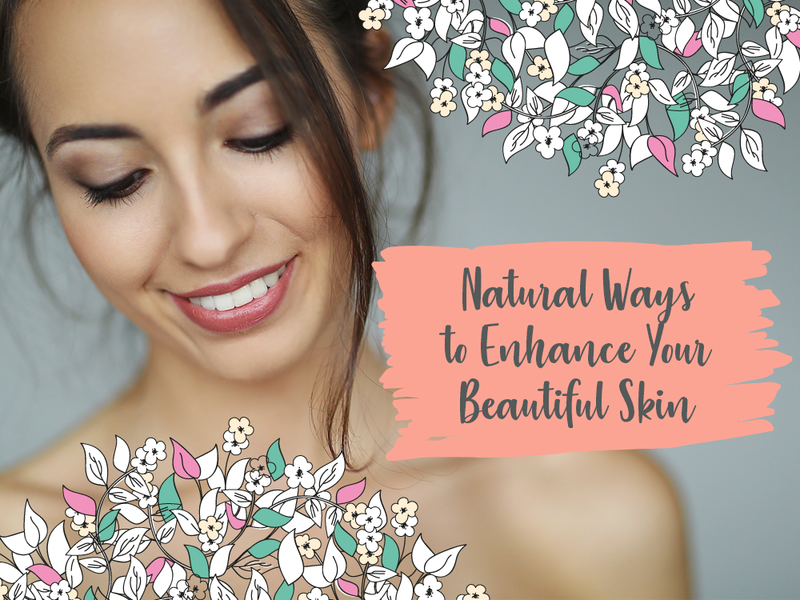 From applying creamy lotions to your body to paying special attention to the delicate areas of skin under your eyes and near your lips, you can keep that youthful glow you’ve had throughout your pregnancy. Best of all, each of the suggestions listed here is easy and becomes a part of your daily routine with very little effort.